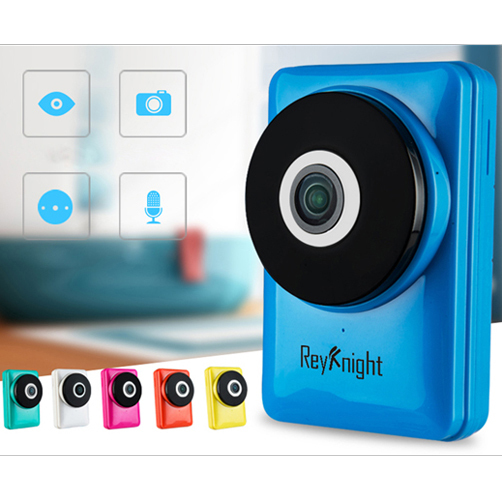 Established in 2011,located in Shenzhen.ReyKnight Tech is a high-tech company that integrates R&D, manufacture, sales and service of CCTV security surveillance video equipment and intelligent home products. 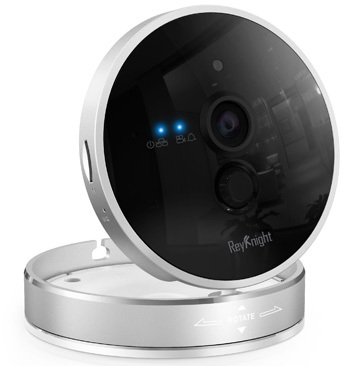 We always offer professional solution in security surveillance line and smart home area. 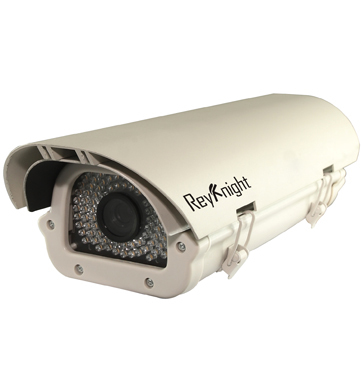 In order to supply powerful quality guaranteed products, High-tech facilities and test equipment are widely use for the production, such as darkroom (simulate outdoor environment matte reflection), vector oscilloscope, high-resolution monitors, high-temperature ovens, vibration test stand and so on.